Tis the season is here... for the wedding industry anyway! Many couple were engaged over the holidays and now are starting to think about when, where, who and WOW! Searching for venues, making guest lists, trying on beautiful gowns and finding vendors that understand your wedding day vision are all in full swing! I had the pleasure of working a fun and intimate bridal show at Hazeltine National Golf Club last weekend! Meeting new couples and hearing the excitement in their voices as they explain the details and style of their wedding day is one of my most favorite times of the year. It ignites the wheels of creativity that start turning in my head of how I can help them achieve their dream days through flowers and decor! 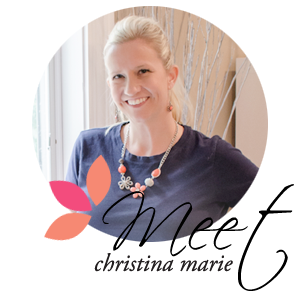 These types of events are also a blast for me as I get to mingle with friends and other vendors and talk about our amazing weddings we have coming up in the year! My suggestion if you are newly or over a month engaged is to start lining up your dream team of vendors right away after you have your date and locations figured out! The good ones seem to get booked up quick...... And if you are planning your wedding in June, August or October this year you might want to be even quicker as those have been very popular dates for me and other vendors already! Lori with Illuminations and I collaborated on 3 different display tables with all different styles, colors and textures. I also had fun creating some other accent pieces and designs! A big thanks to the amazing crew at Hazeltine for inviting me to be apart of this bridal show, I had so much fun and met some really fun couples! Black & Silver table with white hydrangeas, varying glass vases, bling and candles!